Hands Up provides Onsite (face to face) interpreting services for all industries and organizations. 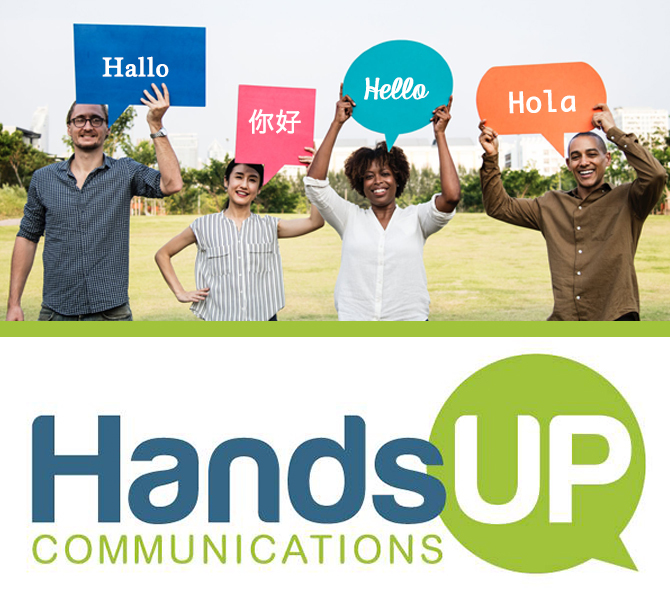 With our American Sign Language (ASL) and Foreign Language interpreters, Hands Up can help you communicate with any limited-English proficiency (LEP) or deaf/hard of hearing individual. 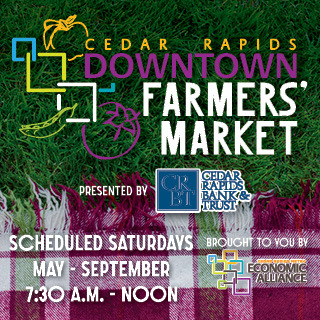 For any onsite interpreting service, please click ‘Schedule an Interpreter’ or contact our office at 319-213-9920 ahead of time (24-hr preferred). For all other questions, feel free to send an inquiry. Onsite interpreting is the most familiar and traditional method of interpretation. 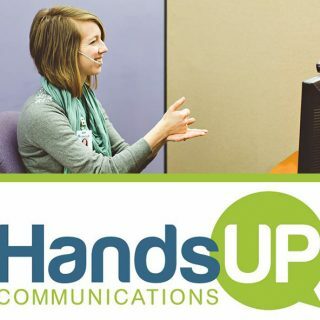 At Hands Up, we strive to provide the best interpreting experience available. We believe in adhering to a symbiotic customer service model, meaning if we can’t help our partners grow, neither of us can grow. 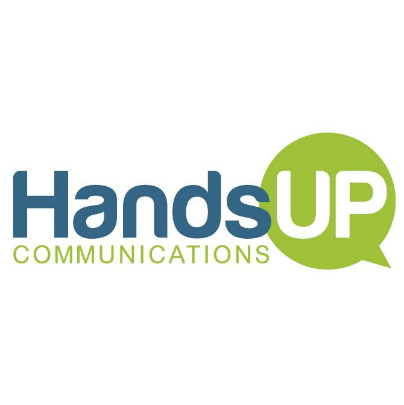 For organizations who experience a recurring need for face to face interpretation, Hands Up has a wide variety of experienced team members who are ready to help your organization communicate. 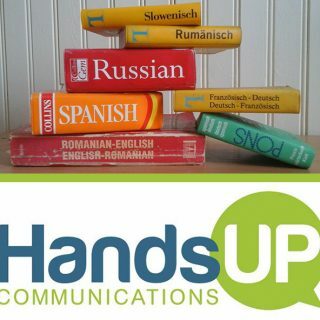 At Hands Up Communications, we ensure that all of our interpreters are properly qualified to handle any situation. Through the utilization of our publicly offered interpreter training program, we strive to help all interpreters grow to their best potential. Our training coordinator, Eunic Mardorf, holds a PHD and plays a crucial role in the development of our team. With our specialized courses and workshops, we are happy to promote growth and development in our community by offering the opportunity for all interpreters to improve. You can schedule an interpreter by calling the Hands Up office, or by filling out a request on our website. We also provide onsite interpreting support for last-minute or emergency situations, and unexpected appointments. When you experience a language barrier, it is important to choose a company that understands your needs and is well equipped to meet your expectations. Healthcare: with patients in exam rooms or during check in. Education: in the classroom or during conferences. Non-Profit: servicing the needs of limited-English proficient/deaf individuals who identify with your organization. Emergency Services (Police Departments, Fire Departments): during traffic stops, suspect questioning, or any emergency related situation. Government: For social work and immigration related issues. Business: in conferences, the office, or for customer relations. For those who might be unable to use alternative interpreting technology (individuals with vision or moderate hearing issues). For heavy or complicated dialogue, such as dialogue that is highly intellectual or technical. When there are multiple individuals speaking, or unstructured situations. Children who are still developing their language abilities or who use peculiar language. Adhering to the Americans with Disabilities Act of 1990.